Tactical Game Systems provides miniatures and rules for Historical and Science Fiction based Table Top games. Our Mission is to provide the tools you need to play both board games and miniatures based rules sets, covering the Historical Military and Science Fiction genres. We use advanced 3D software like Autodesk 3DSMAX and Z-Brush to create custom 3D models for game designers and players. We will soon offer resin cast miniatures of most of our 3D printed models. 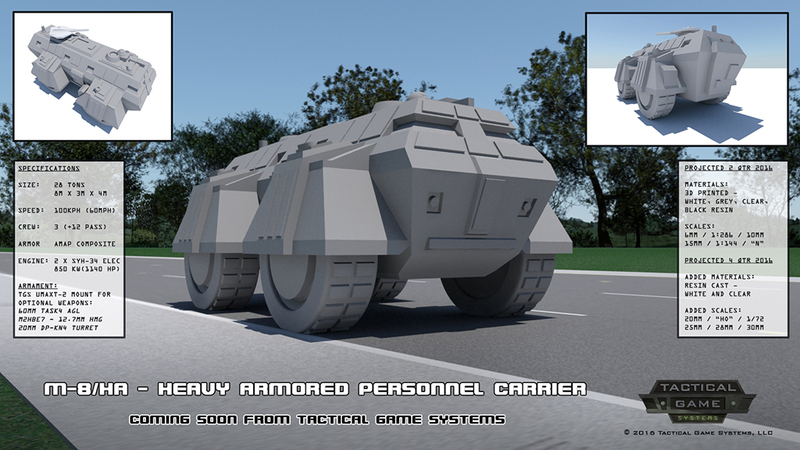 We are also developing a number of game systems for release soon, to utilize the models we produce. Tactical Game Systems was started in 2006 to support Game Design and Development. 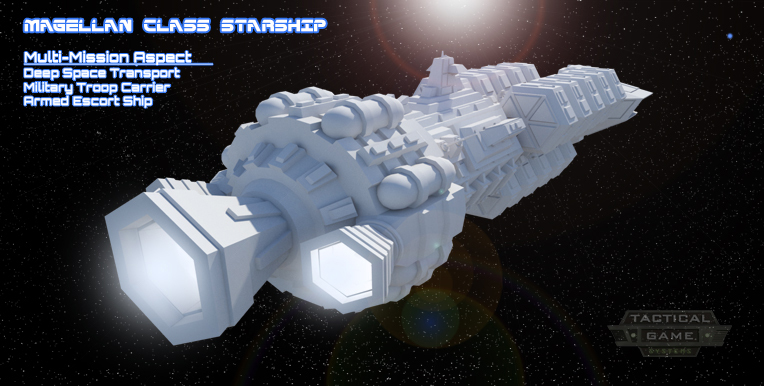 We currently provide 3D Modeling and Printing as a service, in addition to our Sci-fi model miniatures releases. If you have any questions please email us from our Contact page.